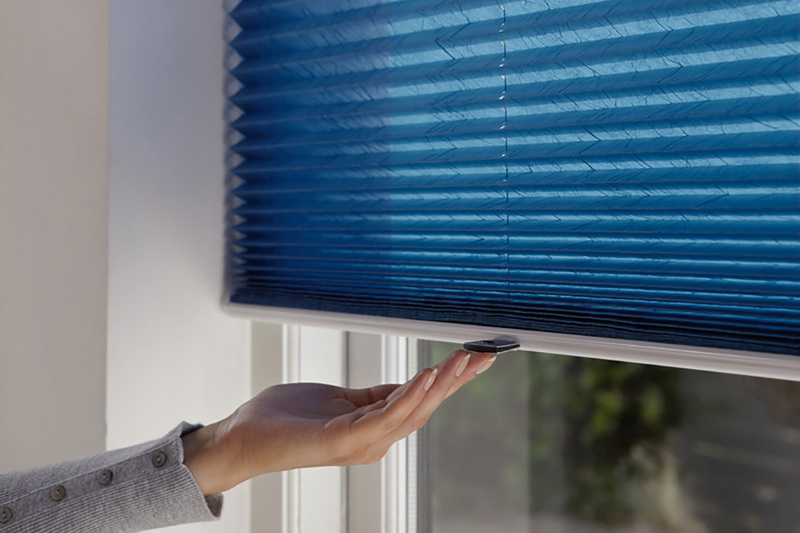 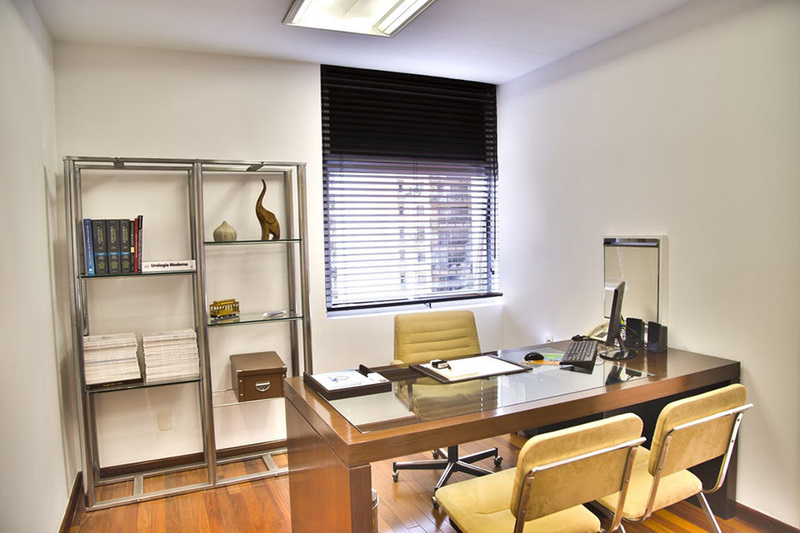 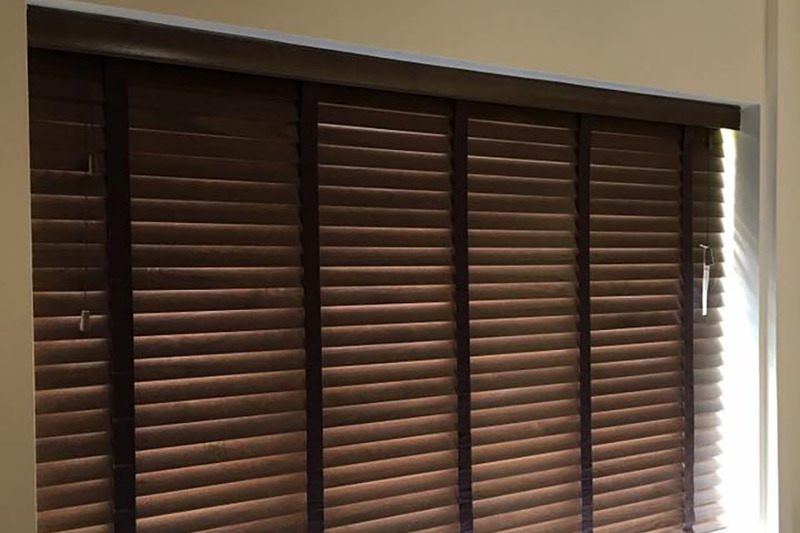 Choose today from our collection of Venetian Blinds, Vertical Blinds, Roller Blinds, Roman Blinds, Wooden Blinds, Conservatory Blinds, Commercial Blinds, Cordless Blinds, Awnings and Canopies. 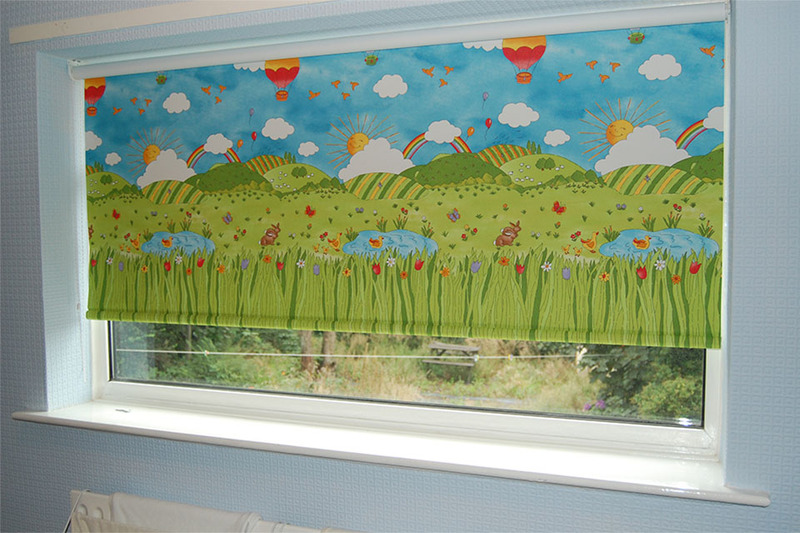 Looking for something special for the windows and doors in your home? 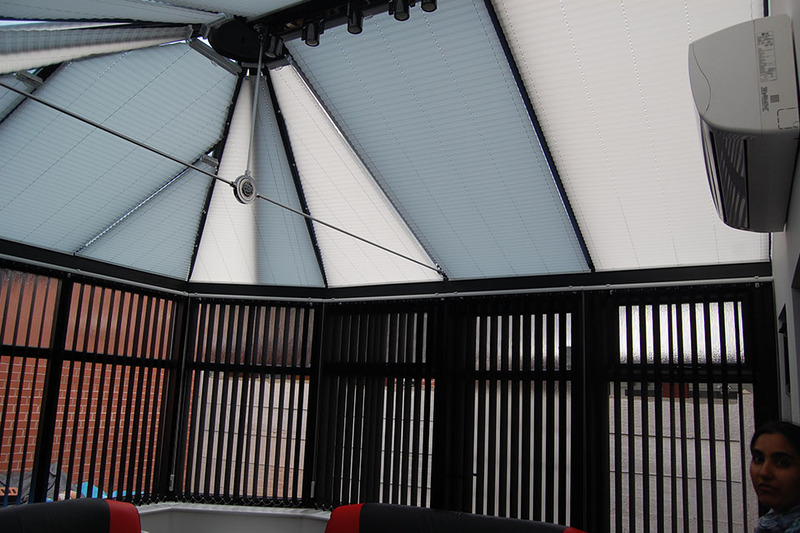 Then call into Astley Bridge Blinds today for the finest selection of blinds, shutters, awnings and canopies. 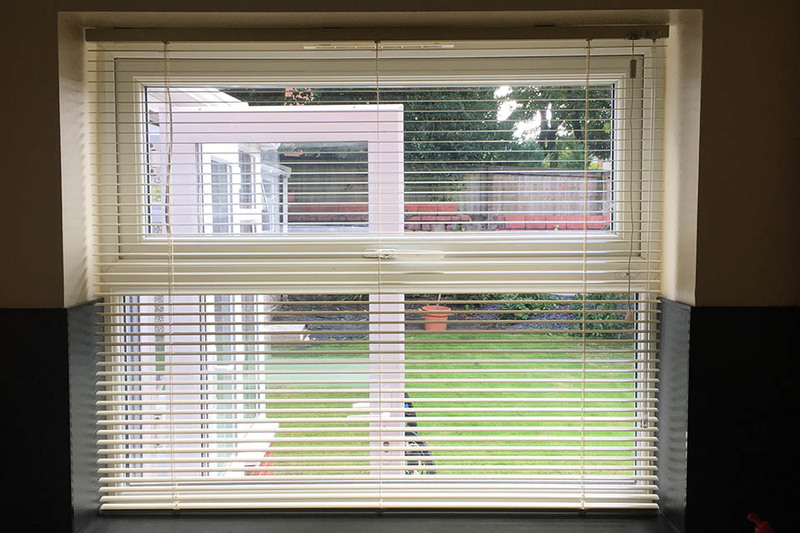 We’re your local family-owned independent blinds specialist, serving loyal domestic and commercial customers in Bolton and the surrounding area. 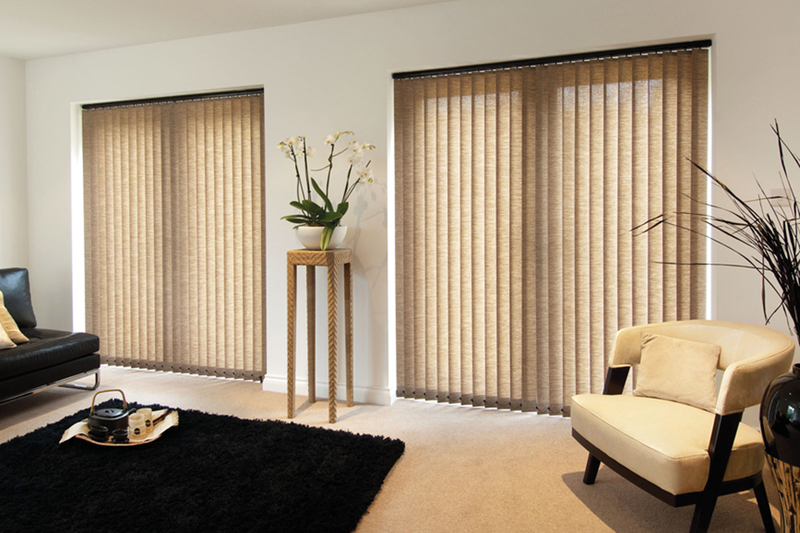 We have unrivaled access to the widest range of premium products at low wholesale prices, which means no other blinds retailer comes close for product quality and value for money. 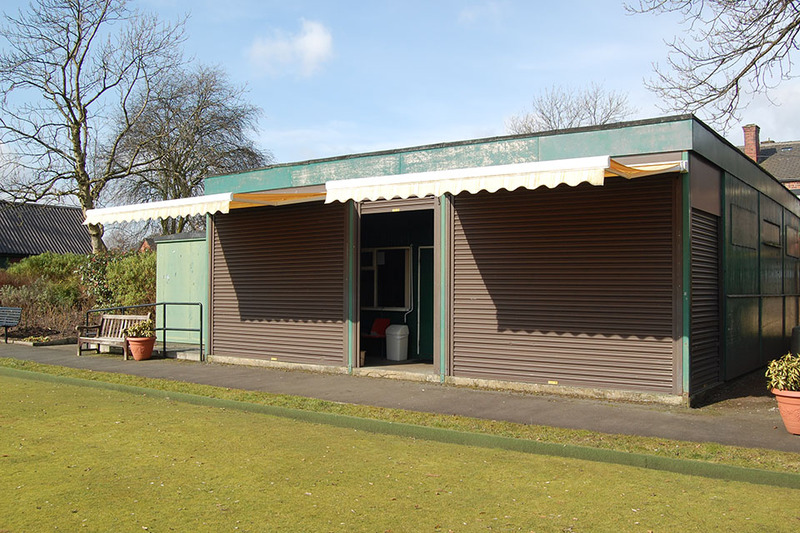 That’s what you get from a local business that is committed to 100% customer satisfaction. 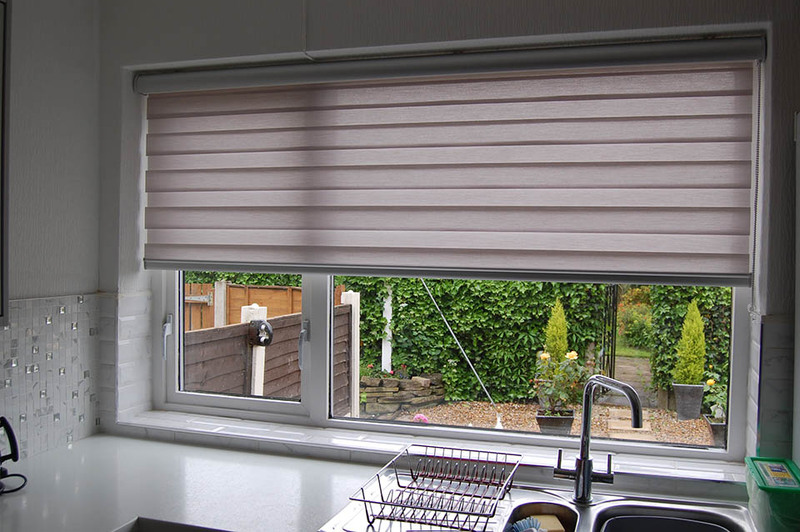 We’re members of the British Blind and Shutter Association (BBSA), the trade organisation responsible for ensuring highest possible standards of product, service and fair trading in the industry, so you can expect only the very best from Astley Bridge Blinds in Bolton.